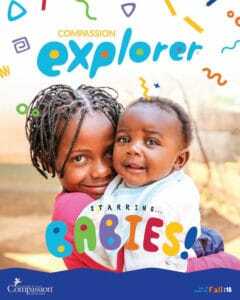 Help develop compassionate kids with our free, award-winning print magazine! 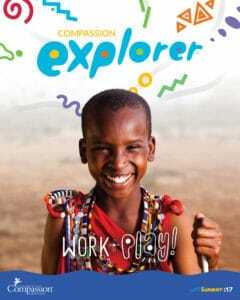 Compassion Explorer Magazine teaches U.S. children ages 6-10 about issues of poverty in a biblical way. 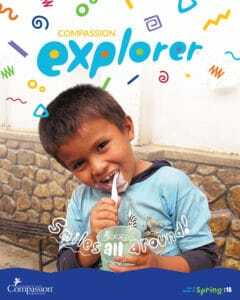 This great family resource is packed with stories of sponsored children around the world, fun crafts, devotionals, recipes and games. 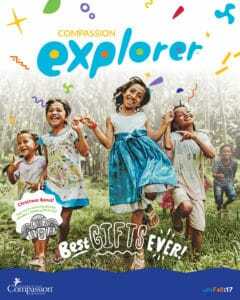 Sign up today to receive the magazine in the mail up to four times per year! 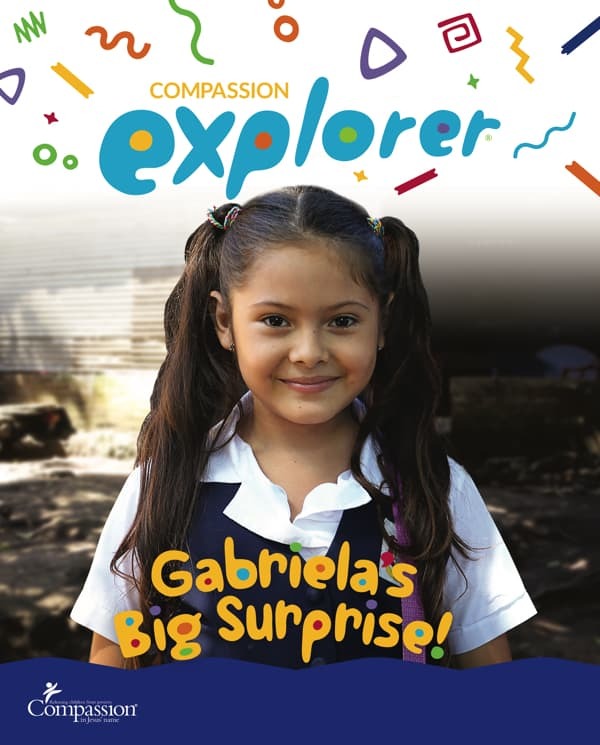 Please note: The print version of our magazine is available only to Compassion sponsors and donors in the United States.